Got a passion for adventure? 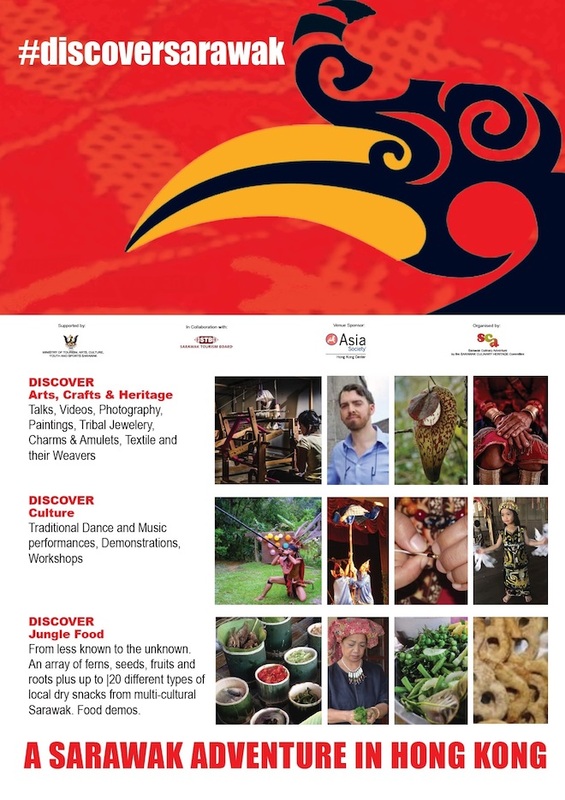 The Sarawak Culinary Heritage Committee is proud to present their upcoming “A Sarawak Aventure in Hong Kong” at the Asia Society Hong Kong Center. A transformative event with live demos, exhibitions, talks and best of all, mouth-watering food – this is one adventure that’s not to be missed! 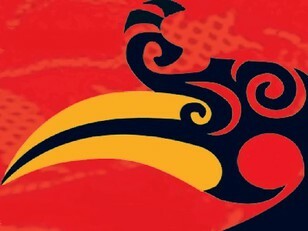 The Lippo Theatre – Immerse yourself in Sarawak's multi-cultural performances of music and dance. Be ready for a wild experience of the Blow pipe, a hunting weapon.